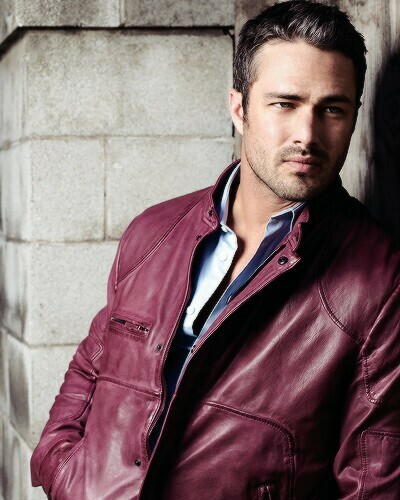 Taylor Kinney hottie*. *❤ ❥. . Wallpaper and background images in the Chicago feuer (2012 TV Series) club tagged: photo kathi taylor cf. This Chicago feuer (2012 TV Series) photo might contain geschäftsanzug and business-anzug.